Home CLASSICAL MUSIC NEWS VC Artist Bomsori Kim & Rafal Blechacz CD Winners Announced! 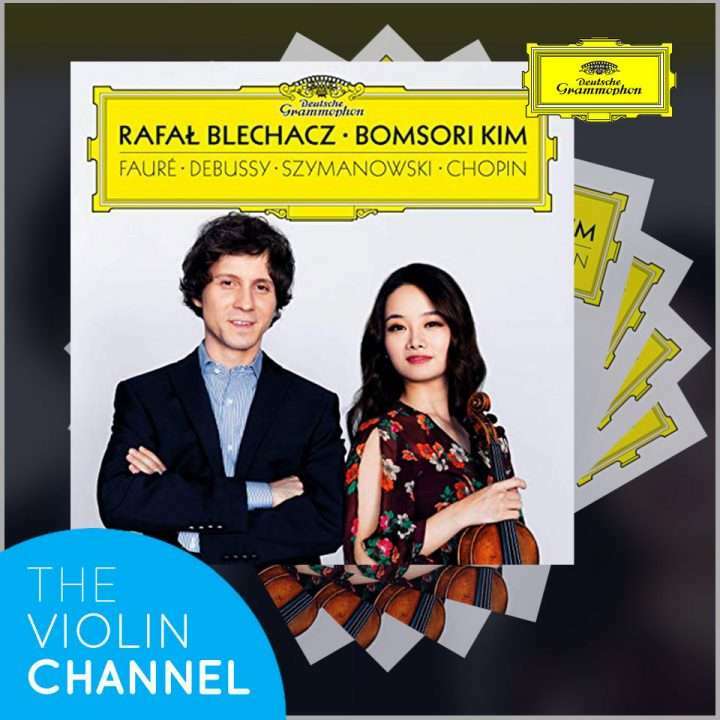 The following 5 lucky VC members will each be receiving a fresh-off-the-press personally-autographed CD copy of VC Artist Bomsori Kim and acclaimed Polish pianist Rafal Blechacz’s new album: ‘Faure, Debussy, Szymanowski, Chopin’ – courtesy of Deutsche Grammophon. The disc features Faure’s Violin Sonata No. 1 in A Major, Debussy’s Violin Sonata in G Minor, Szymanowski’s Violin Sonata in D Minor – and legendary violinist Nathan Milstein’s violin and piano arrangement of Chopin’s Nocturne in C-Sharp Minor.